Mount Everest (8,848m), the greatest challenge, is more than the famous mountain on earth. It has unique beauty and mystery. Successful historical Everest Expeditions leaves one with the sense of most proud and adventurous people on Earth. Mt. Everest's local names give you a sense of how the mountain commands respect from the all that see her. Standing incredibly tall silhouetted against the shared sky of Nepal and Tibet, this mountain has many names: Chomolungma, Sagarmatha. Most of the mountaineers have their dream to reach the summit of Everest in their life time. 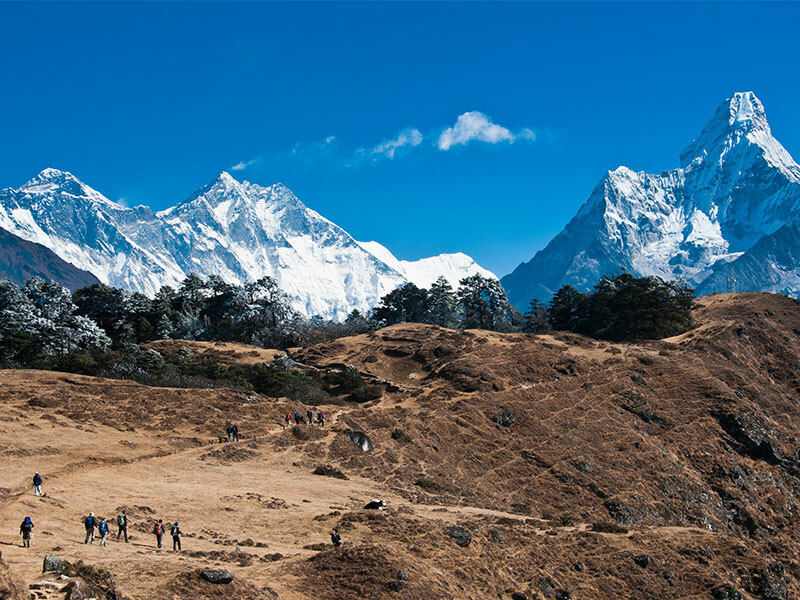 For many who are mainly trekkers become contended having the good view of it from Kala Pattar, Gokyo Ri or visiting Everest base camp. After final preparations of Everest Expedition in Kathmandu, we will fly to Lukla and begin our Tea-house Lodge trek up to Everest base camp. 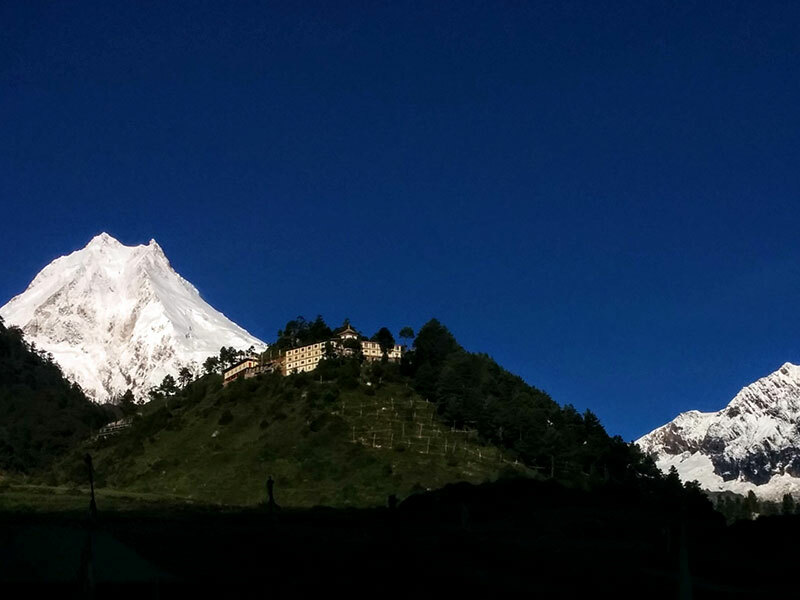 We will establish our base camp at 5300m at the foot of the Khumbu Icefall (Base Camp) before making our way to Camp 01 at 6200m., Camp 02 at 6,600m smacks in the middle of the Western Camp up to the Lhotse face to Camp 03 at 7200m. 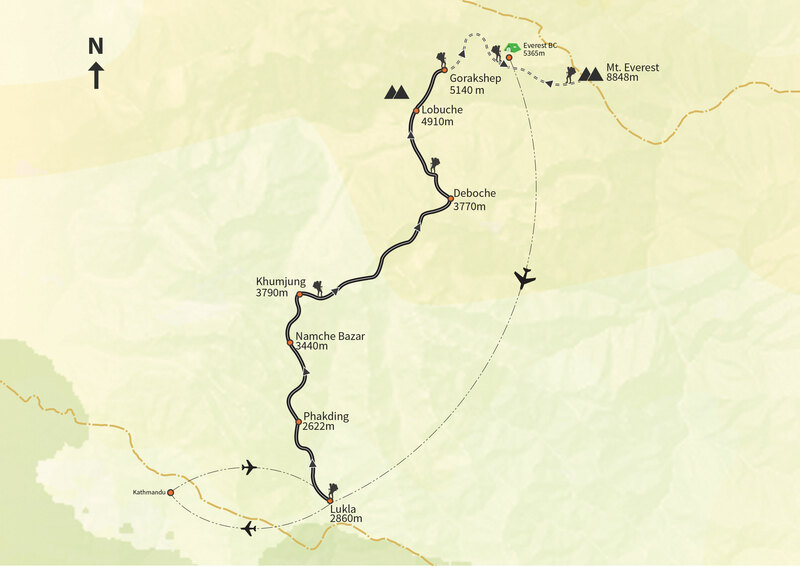 Finally, we'll head up the South Col to Camp 04 at 8000m before making our Everest summit push. We strive to conduct a safe, successful and enjoyable experience, and will do everything possible to achieve each of these goals. 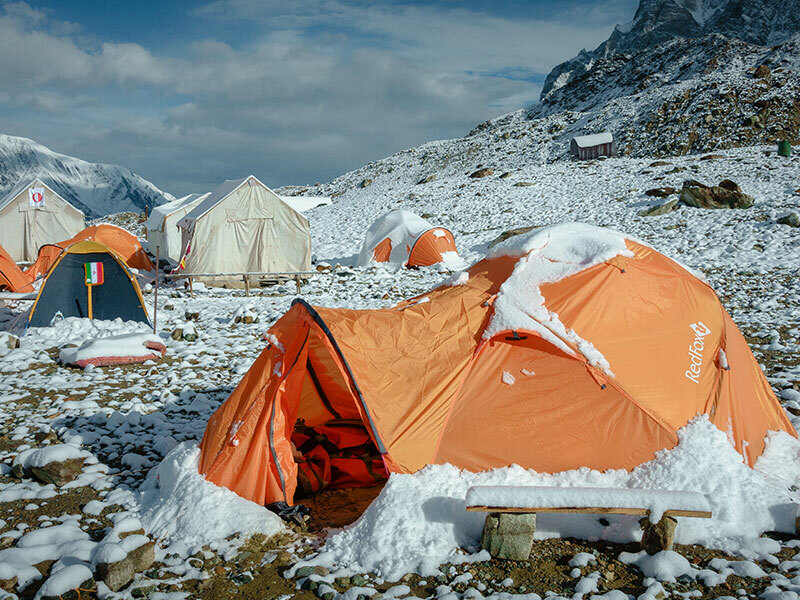 Climbers wishing to join this expedition must already be experienced with rock and ice climbing and have successfully completed previous climbs at high altitude, over 4500m (15,000ft). This expedition requires excellent levels of fitness to endure the extreme conditions of summiting big peaks. To prepare for this, climbers should undergo a regular and strenuous exercise regime for at least 6 months to build their strength, stamina and endurance.